TMJ refers to the temporomandibular joint, which is the bone structure, muscles and connective tissues that surround the jaw and control chewing. When patients experience disorders of this joint, they are said to have a temporomandibular joint disorder or TMD. Symptoms of TMD include pain and tenderness near the jaw, as well as popping or clicking in the joint when speaking or chewing. 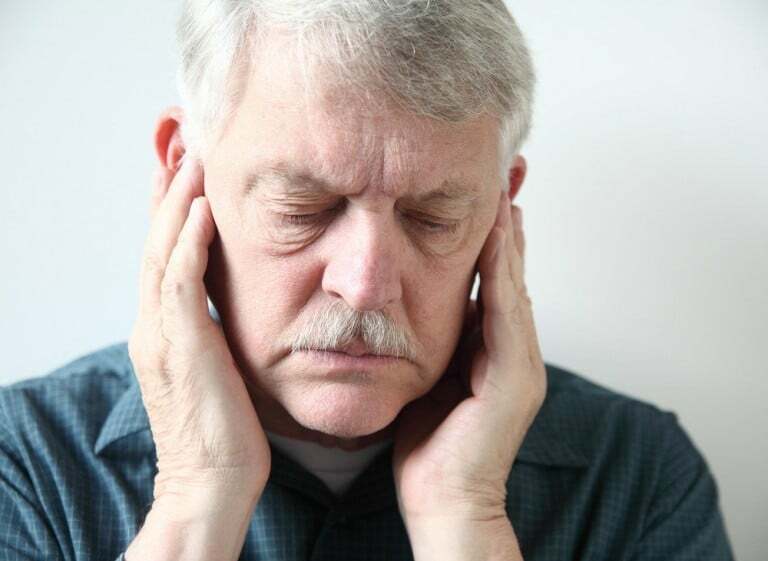 There are many ways of treating TMJ disorders, ranging from non-invasive therapy and bite splints to injections or surgery. Left untreated, however, TMJ disorders can lead to headaches, muscle pain, malocclusion and tooth damage from grinding or clenching. You will first need to be formally examined and diagnosed with TMJ disorder. You dentist will evaluate the extent of the condition and determine what course of treatment is best for you. Usually, the initial approach involves conservative treatments, such as self-care, physical therapy, and bite guards. Medications may also be used to relax the jaw or relieve pain. Patients who do not respond to conservative treatments may be considered for surgery or joint injections.